Lamborghini Centenario LP770-4 will be the ultimate "definition of a hyper car"
The Geneva Motor Show is only a few weeks away so Lamborghini Research & Development Director Maurizio Reggiani has revealed some new details about the highly-anticipated Centenario LP770-4. 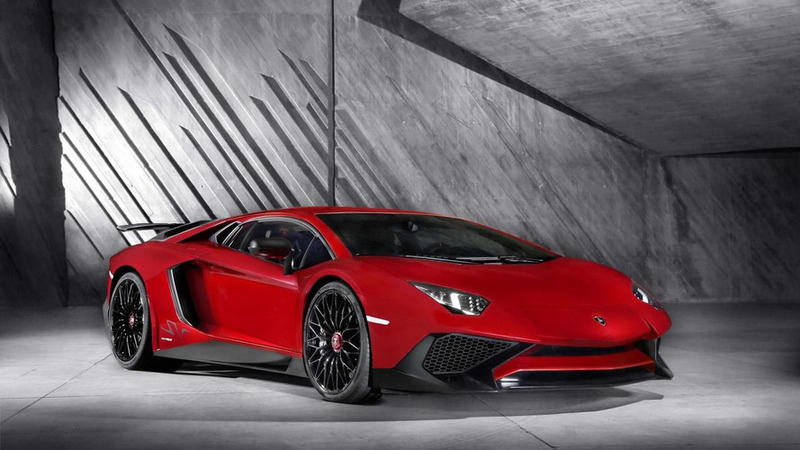 Designed to celebrate the 100th anniversary of Ferrucci Lamborghini's birth, the limited edition supercar will be based on the Aventador and feature unique styling as well as an assortment of lightweight components. Reggiani declined to elaborate but told Auto Motor und Sport "The Centenario is our definition of a hyper car." 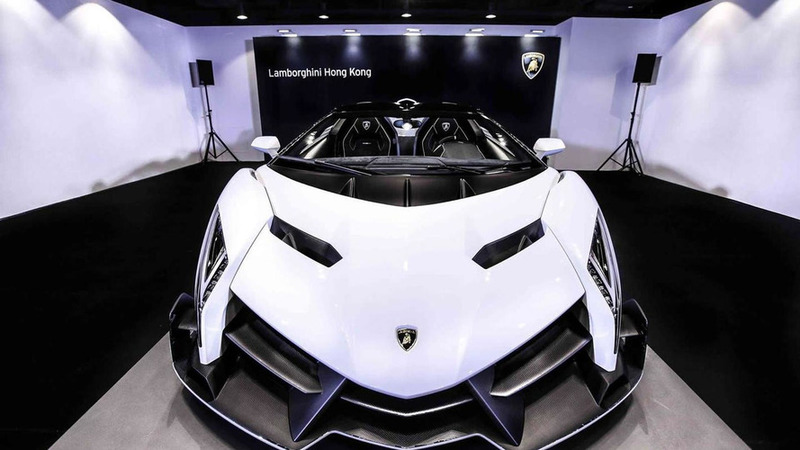 Even though it hasn’t been officially revealed yet, the upcoming limited-run Lamborghini rumored to be called “Centenario” has already reached sold out status.